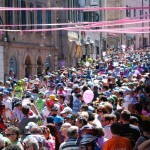 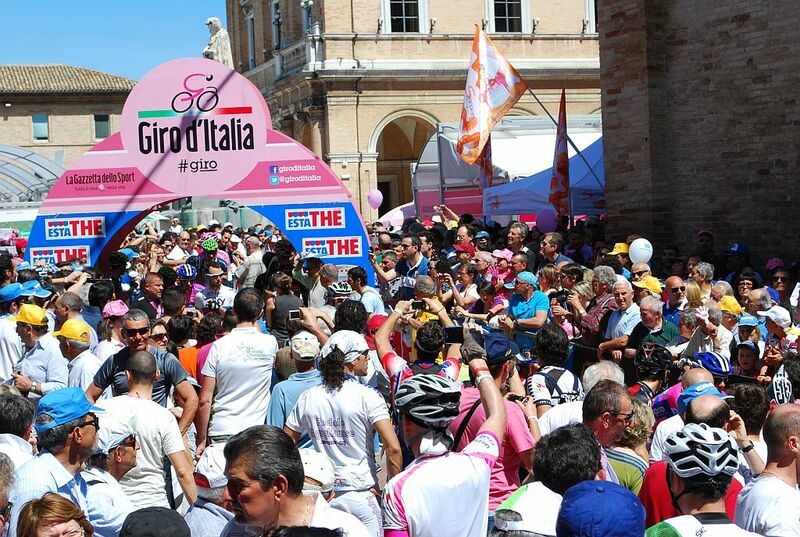 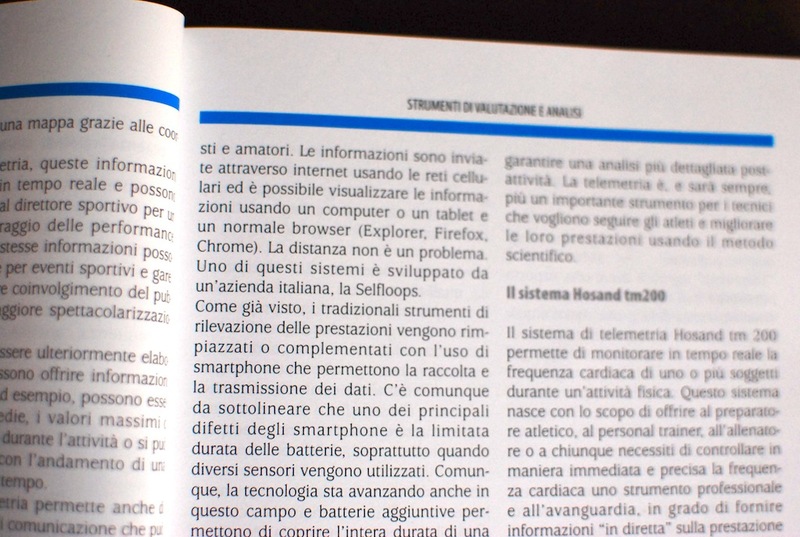 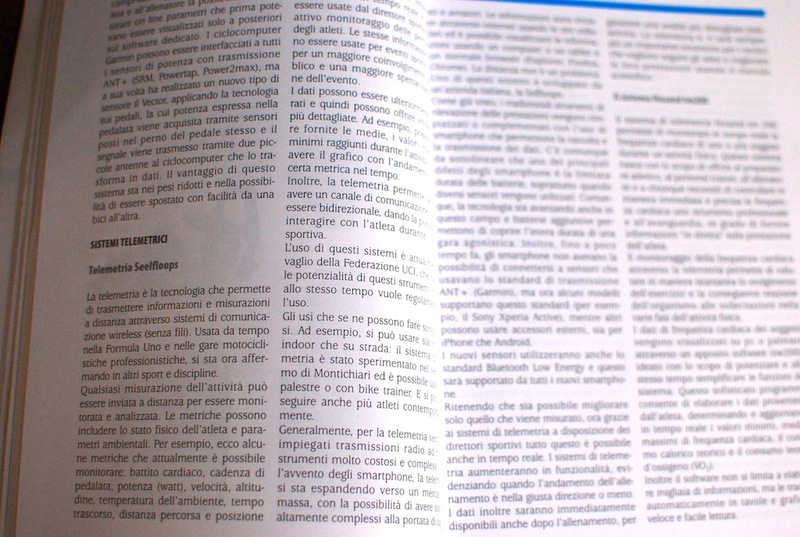 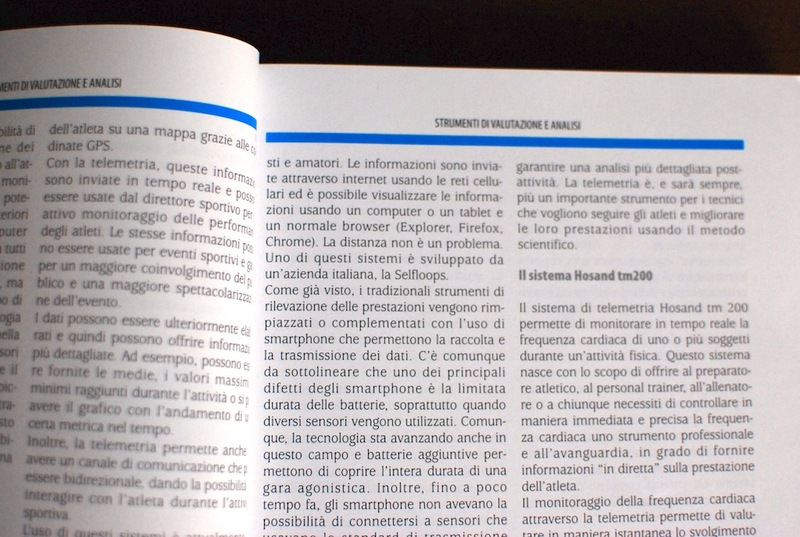 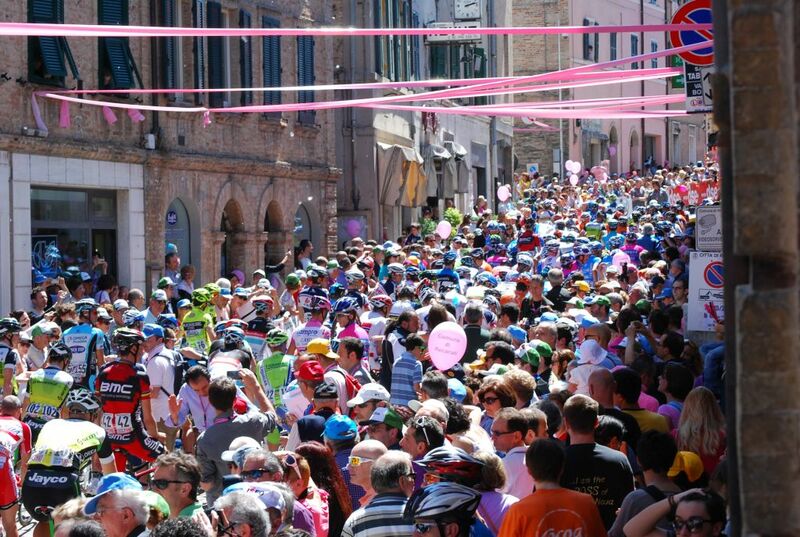 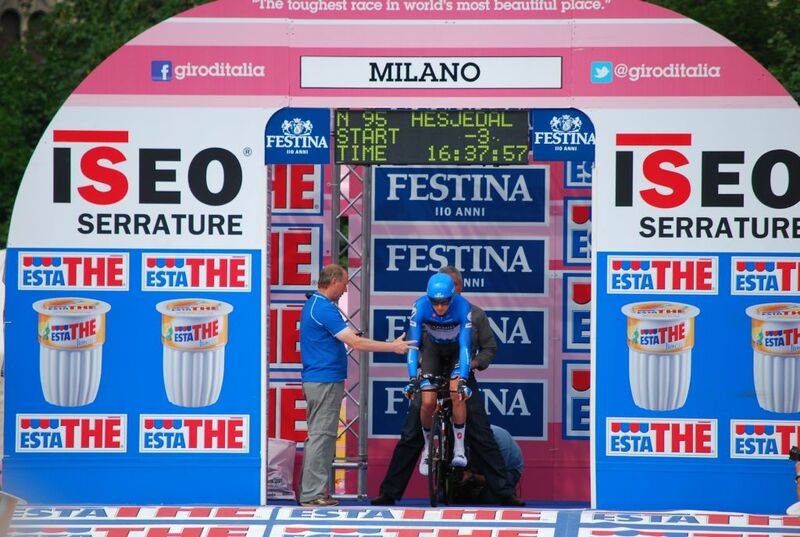 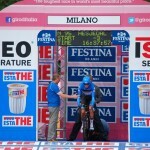 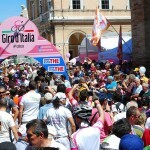 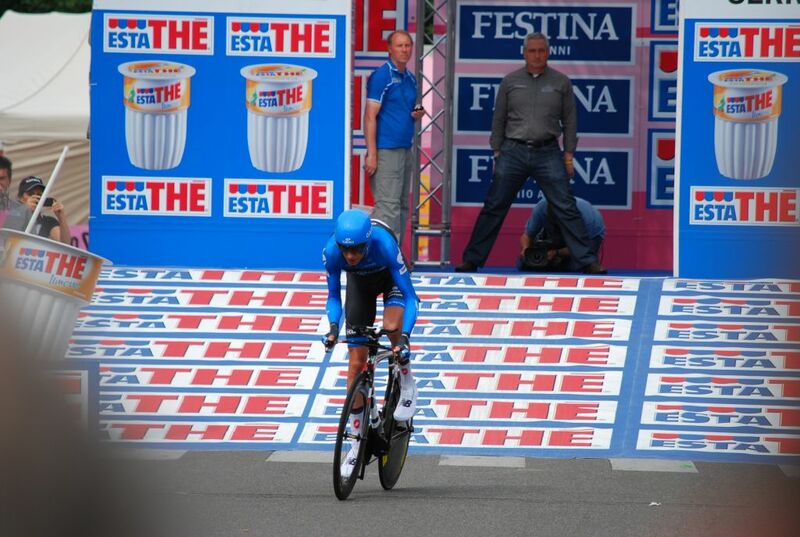 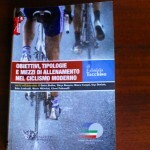 Selfloops is featured in a cycling book written by coaches of the Italian Cycling Federation and cycling pro teams. 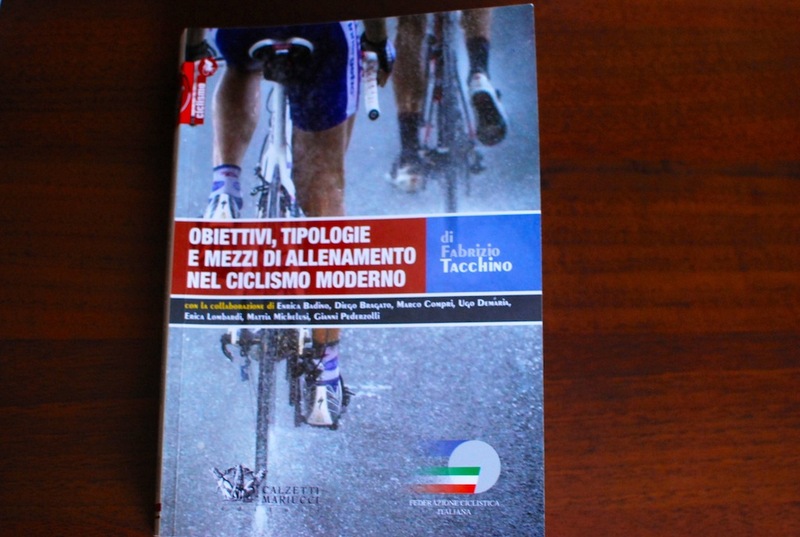 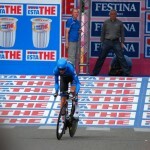 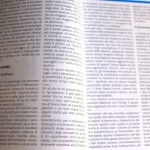 The book is “Obiettivi, tipologie e mezzi di allenamento nel ciclismo moderno”, main author Prof. Fabrizio Tacchino, Calzetti & Mariucci editori. 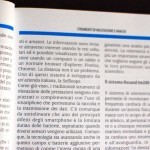 The chapter where we appear is about performance analysis tools and innovation and this is what we do at Selfloops. 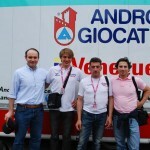 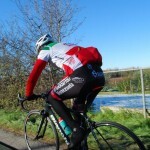 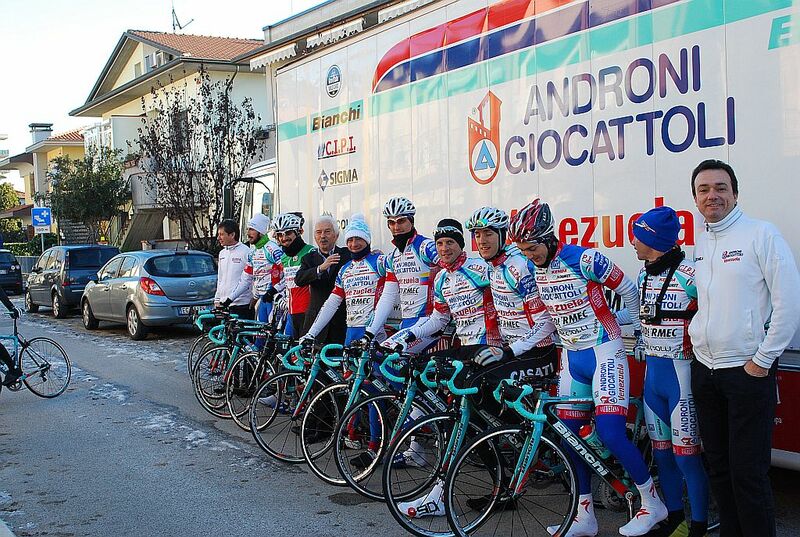 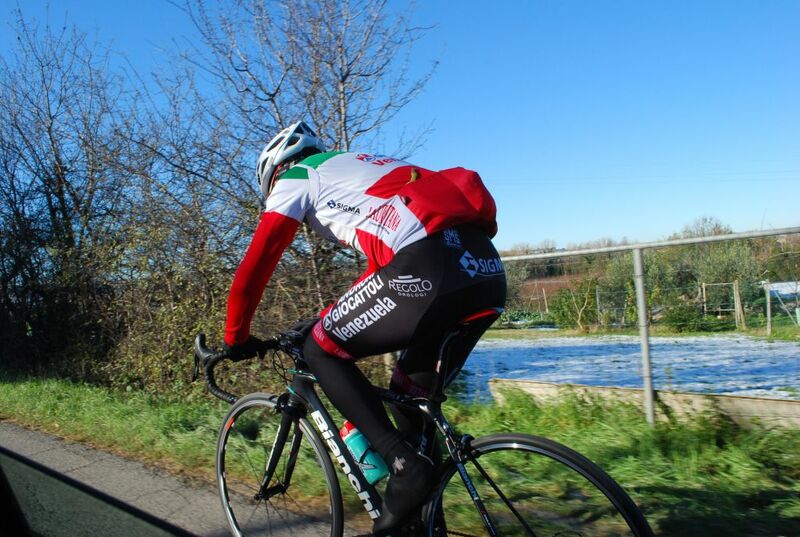 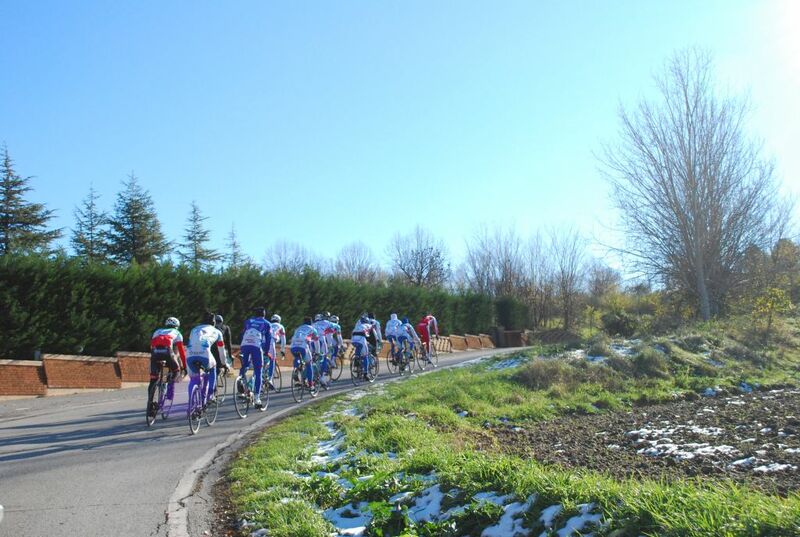 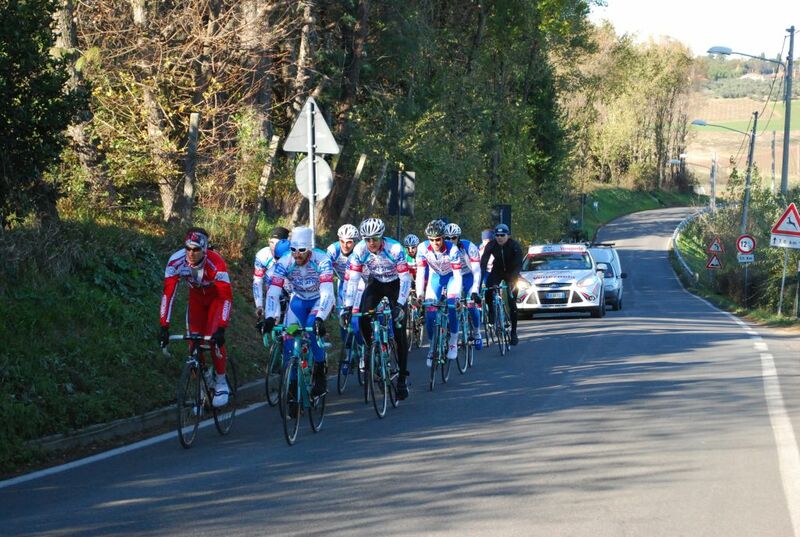 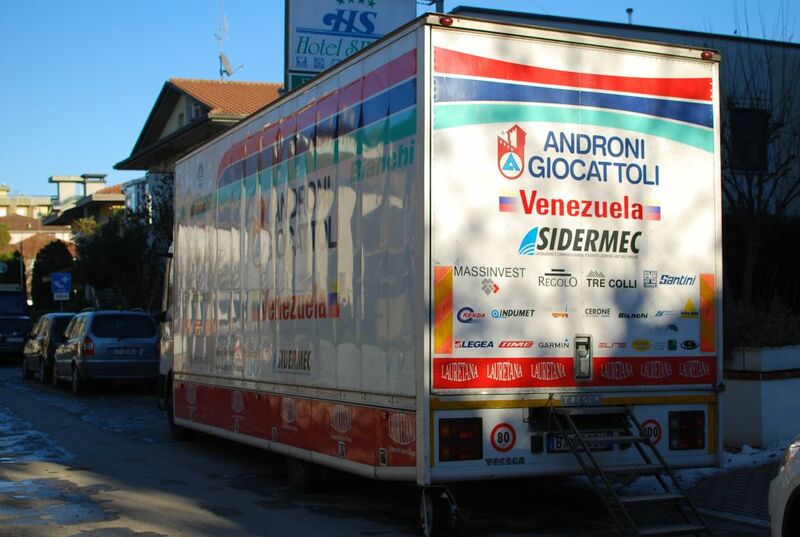 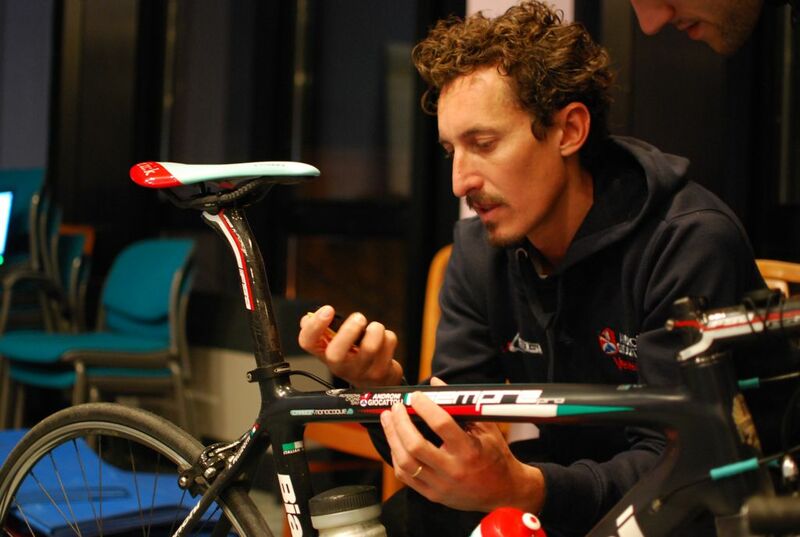 This week we joined the Androni Giocattoli Venezuela pro cycling team in their first training camp for the season 2013. 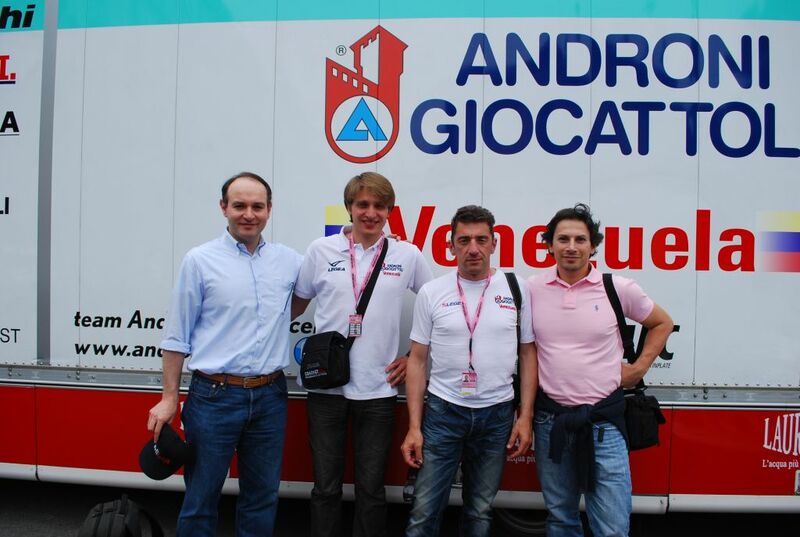 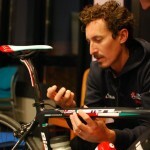 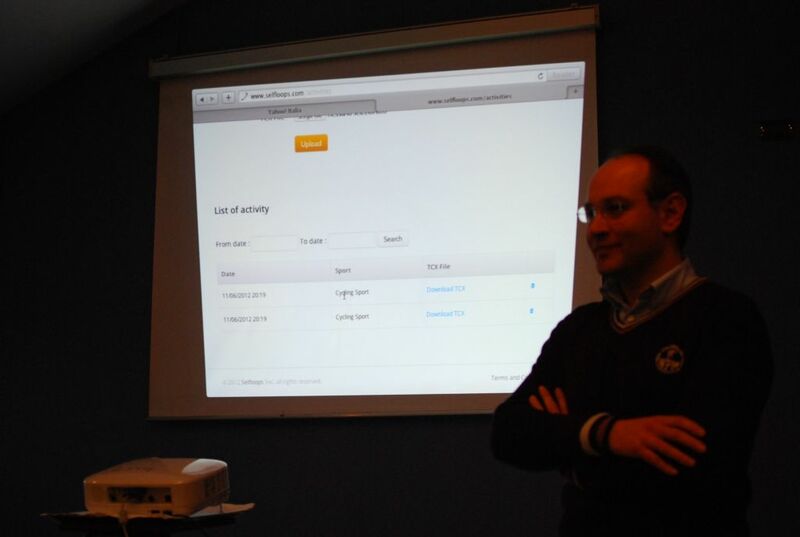 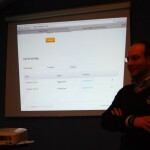 The team will use our platform to manage the athletes performance and trainings. 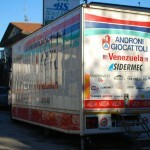 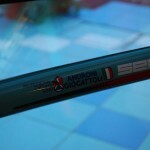 The Androni Giocattoli Venezuela is a successful winning team. 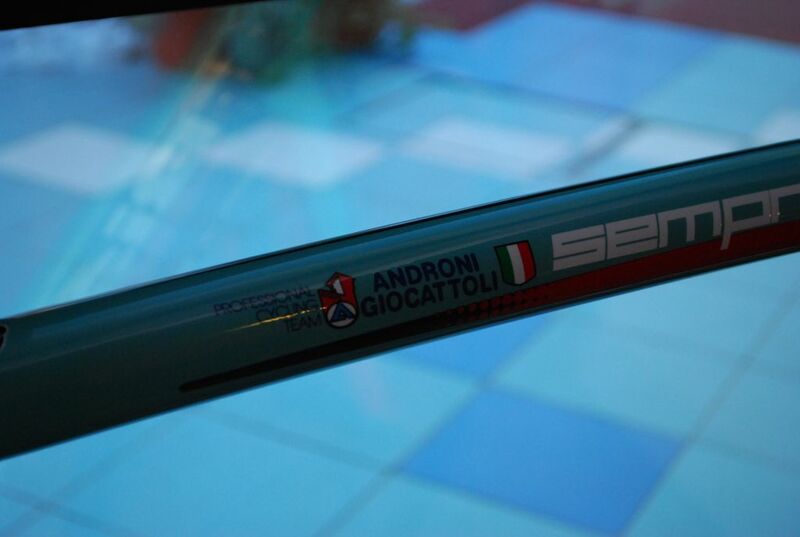 It has won the Italian championship this year.